Maunder & Sons are a family run farm and country store established in 1890 and based in Launceston. 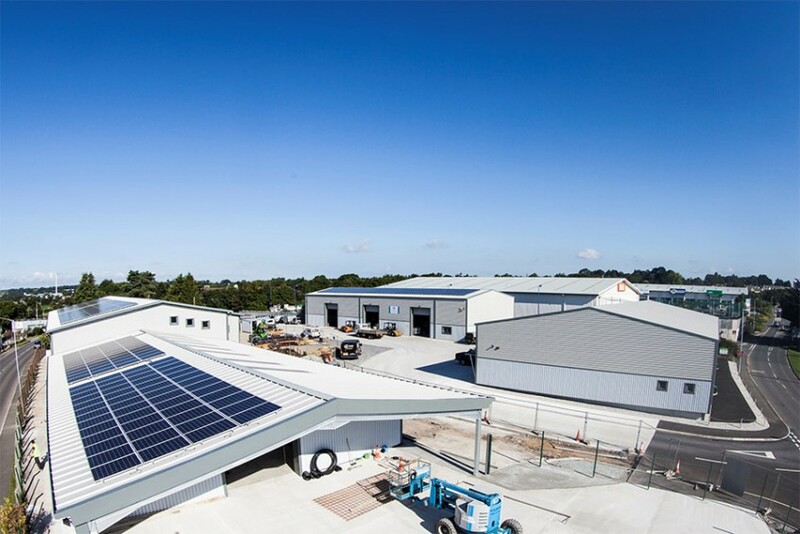 The company recently decided to regenerate their entire site and Solgen were instructed to carry out an 130kWp solar array across three of the sites south facing roofs. The main store is conditioned by electric heaters which benefit from the on site generation, reducing its carbon footprint. Solgen also carried out the sites full electrical refurbishment giving the company one point of contact for the entire project. We choose Solgen to carry out both our solar PV installation and full electrical refurbishment giving us one point of contact throughout the project. The team worked efficiently with no disruption to the running of our site. The array will help lower our carbon footprint and provide long term energy security for the business.